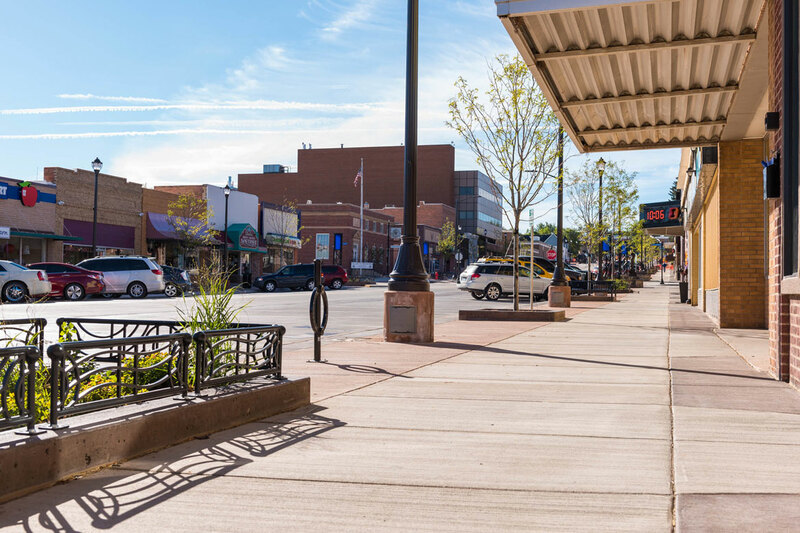 Whatever you want to bring home — shoes, fashion, sporting goods, home decor, art — historic downtown Gillette is the place to commemorate your trip with a unique, small-town Wyoming experience and great shopping. With six additional shopping centers, you’ll find something for everyone and more than a few things for yourself. The 'Bisom Bison' Gift Shop is open Monday-Saturday, 8am-5pm. Come check it out! Manna is a Christian book and gift store dedicated to spreading the word of God in our community. God is good all the time! Don’s Supermarket has multiple locations.